Songs that have been sung for a thousand years, like you’ve never heard them before. 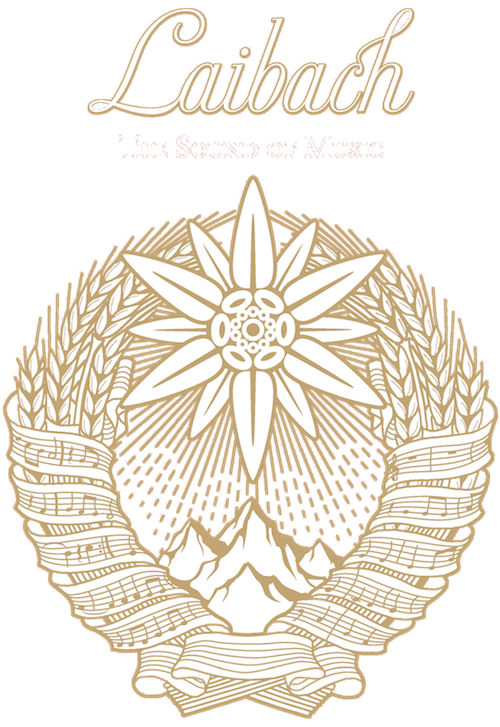 Laibach - The Sound of Music was released on Mute on November 23. 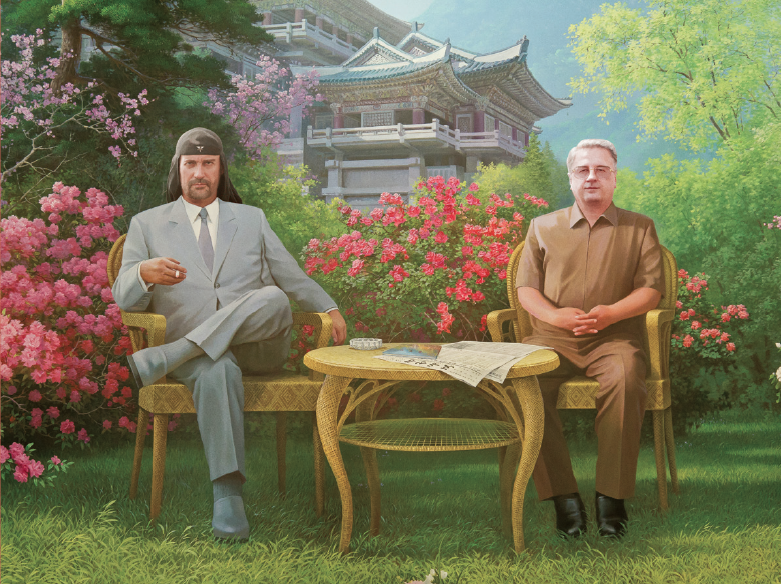 The Sound of Music was conceived when Laibach were infamously invited to perform in North Korea in 2015. The band performed several songs from the 1965 film’s soundtrack at the concert in Pyongyang, chosen by Laibach as it’s a well-known and beloved film in the DPRK and often used by schoolchildren to learn English. 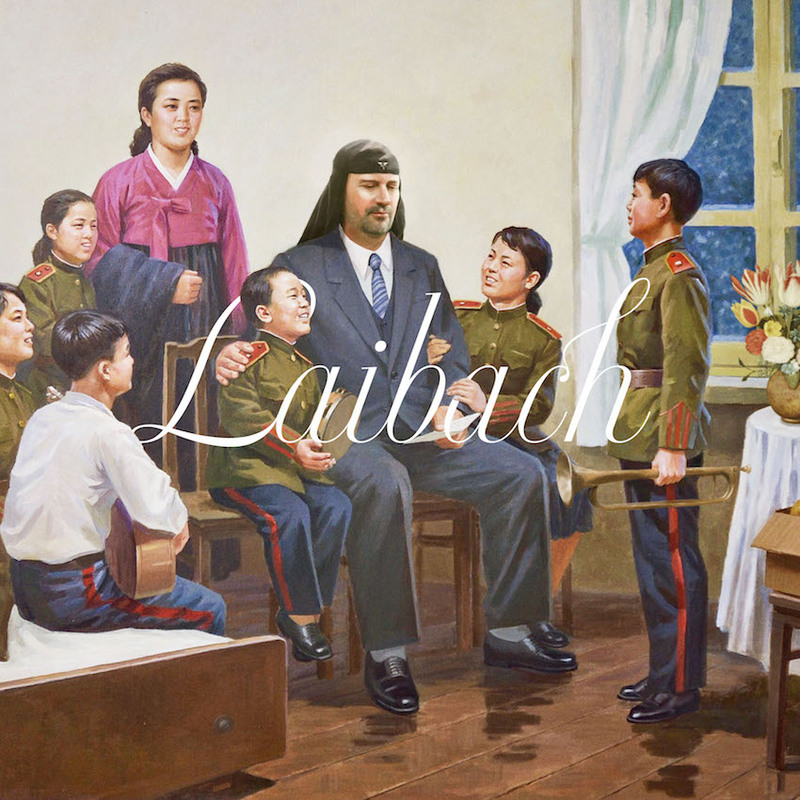 Laibach are joined by Boris Benko (Silence) and Marina Mårtensson on vocals and the album gives the Laibach treatment to tracks such as ‘My Favorite Things’, ‘Edelweiss’, ‘Do-Re-Mi’ and ‘Maria’, here reworked as ‘Maria / Korea’ (“How do you solve a problem like Maria / Korea?”). 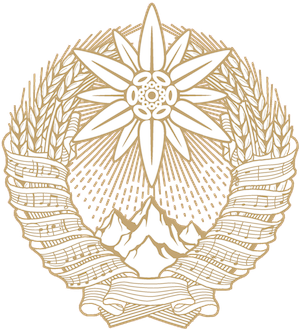 While the majority of the tracks on the album are from the film, the band also included ‘Arirang’, an interpretation of a traditional Korean folk song considered the unofficial national anthem of both North and South Korea (and released recently to mark the historic summit in Singapore between President Donald Trump and the leader of North Korea, Kim Jong-un), as well as their own workout of the Gayageum, a traditional Korean zither-like string instrument performed by students from the Kum Song Music School in Pyongyang and a recording of the band’s “welcome” speech to Korea from Mr. Ryu from the Democratic People’s Republic of Korea Committee for Cultural Relations. Special Vinyl package + booklet with original artworks. Special CD package + booklet with original artworks. Digital download of the album. Go to Laibach Events Page.